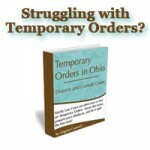 Virginia Cornwell is a Columbus Ohio Divorce Lawyer. File for divorce and prepare for nuclear war. In reality, the truth is not so black and white. Some people believe that they are incapable of negotiating with their spouse, and that their spouse will not respond to an offer of settlement. This may be true – for a while. Sometimes, a client finds out that while their spouse is resistant to negotiating with them, they are even more resistant to paying a bunch of money to a lawyer for a messy divorce. So while spouses may be reluctant to address the issues and settle them, all of that may change after the divorce is actually filed. In this writer’s experience, over 90% of divorce cases settle. 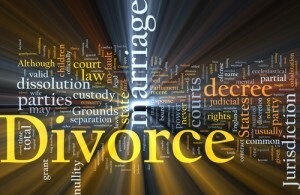 Filing a divorce case is not the same thing as committing to a trial. Rather, it is taking the first step, the beginning of the end. 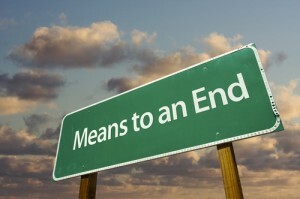 From that point, the goal can be moving toward an informed divorce settlement. Sometimes it takes a while to get there, sometimes all it takes is extending an olive branch. Where both spouses can be trusted to follow through with their agreement and appear at the dissolution hearing, dissolution is a quicker, faster option than divorce. But where parties’ motivation to end the marriage, or to broker the agreements necessary to end the marriage are not in the same place, filing for divorce may be the better option, if only to get the process moving toward finalization. 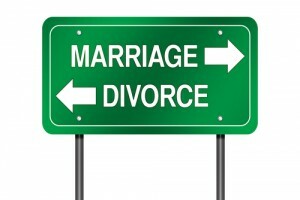 The divorce process has a way of moving the parties toward settlement. The Judge, at pretrial conferences, will help the parties to resolve conflicts that are barriers to settlement. This can help when one or both parties is “digging in their heels” on an issue. 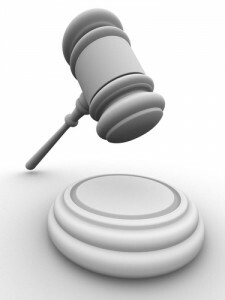 Between the benefit of the experience of the attorneys and the guidance of the Judge, most divorce cases settle. Therefore, parties should understand that filing for divorce does not mean starting a war. 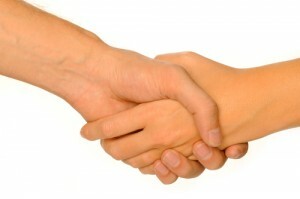 It is important, however, that the client and the divorce attorney be on the same page regarding settlement. Need some help? We would be happy to schedule a consultation with you. 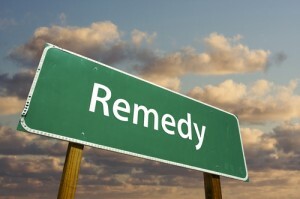 Please give us a call, and one of our Columbus Ohio Divorce Lawyers will meet with you to discuss your case.